Make a life-long difference in the lives of children and families. 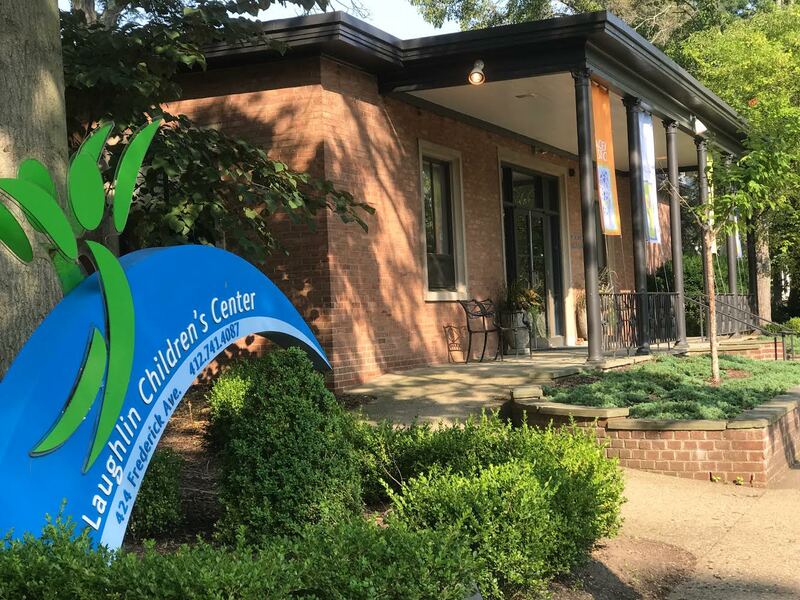 Did you know there are a variety of ways to make a gift to The Mary and Alexander Laughlin Children’s Center to ensure future generations will have access to high quality tutoring, counseling and therapy? Whether you’d like to put your donation to work today or further our work after your lifetime, there’s a charitable plan that will allow you to provide for your family and offer hope to children and families in need of our vital services. Want to make a big difference without affecting cash flow in your lifetime? After fulfilling all other provisions, I hereby give, devise and bequeath to The Mary and Alexander Laughlin Children’s Center (Federal Tax ID: 25-1045694) a charitable organization duly incorporated under the laws of the Commonwealth of Pennsylvania and located at 424 Frederick Avenue, Sewickley PA 15143, ____% of the rest, residue, and remainder of my estate [or $____ if specific amount]. By including us in your will or living trust, you’re demonstrating your commitment to our region’s youth and taking your place alongside other community leaders. If you are 70 and a half or older and want to make a charitable gift from your IRA, simply notify your administrator in writing that you wish to make a qualified distribution to Laughlin Children’s Center, a 501 c 3 nonprofit corporation. Have you ever wished you could support Laughlin Children’s Center and improve your financial security at the same time? By taking advantage of incentives the IRS provides, a financial advisor can craft an estate gift that delivers a tax deduction to you and financial support to Laughlin. You don’t have to be wealthy to make a significant gift to LCC. You can plan a gift that will only take effect after your other obligations have ceased. You can give us assets subject to double taxation, and leave more to your family. Or, you can take advantage of appreciated securities without incurring capital gains tax. Contact your financial planner or accountant to talk about your own specific financial situation, and what estate gifts make the most sense for you.